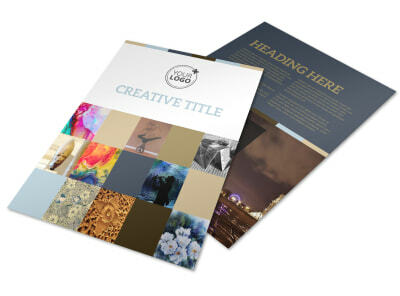 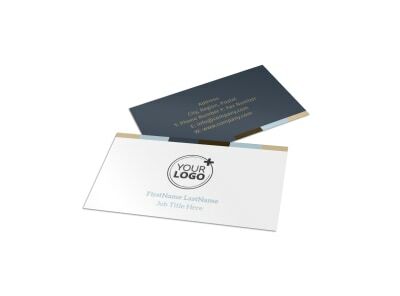 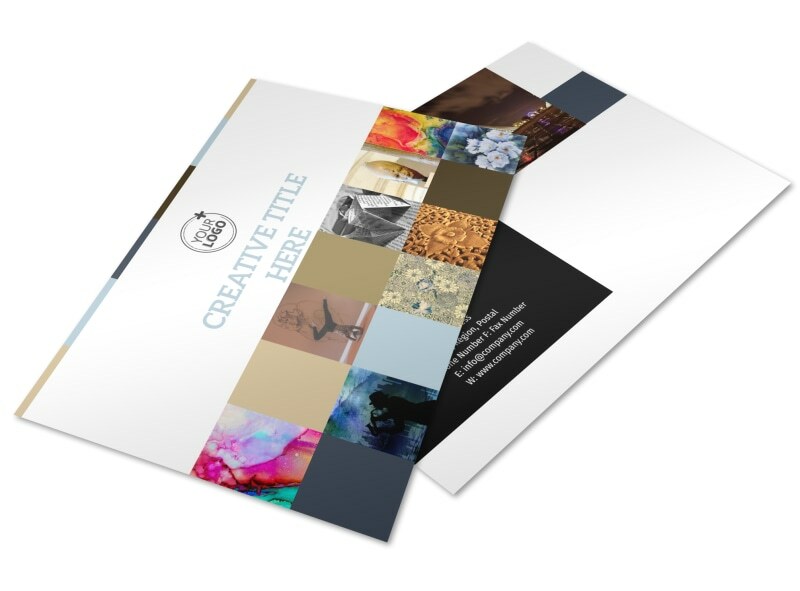 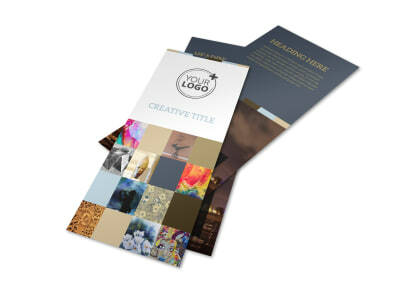 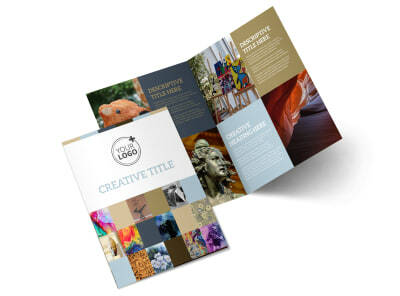 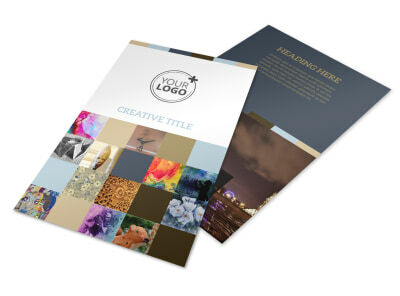 Customize our Art Gallery Postcard Template and more! 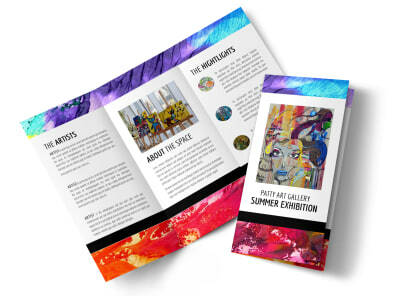 Announce the current or upcoming art show at your gallery with art gallery postcards made with our easy-to-personalize templates. 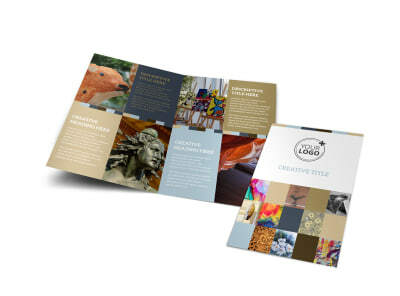 Customize with photos of artwork or headshots of artists being featured in the show, and add an itinerary for the big opening night. 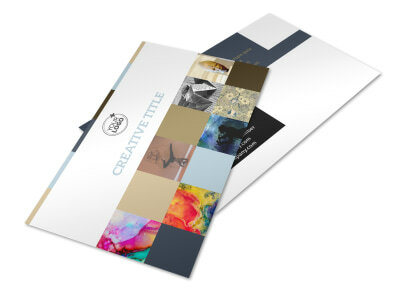 Print from any location or leave that to us while you prepare for your upcoming show.